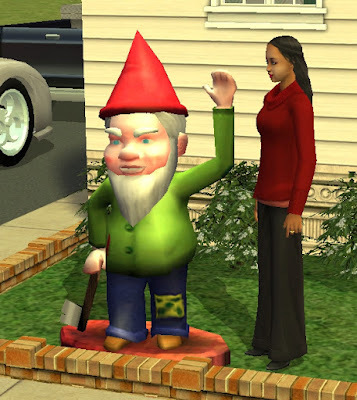 This life-sized gnome is slaved to Maxis' small gnome. All the Maxis recolours show up in this gnome as well as custom recolours. Enjoy!